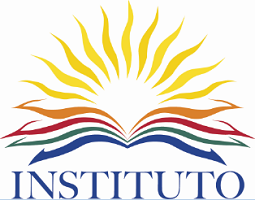 Instituto del Progreso Latino | Celebrating Over 40 Years of Progress! Celebrating Over 40 Years of Progress! Instituto offers our donors a unique opportunity to directly impact the lives of Latino immigrants right now. Your generosity will leave a lasting impact and ensure a stronger, brighter future for our community. Donate 100% - Add 3% so that 100% of the donation goes to Instituto del Progreso Latino. Instituto del Progreso Latino has partnered with Network for Good to securely process your online credit card payment via Network for Good (tax ID 68-0480736). This transaction will appear on your credit card statement as "Network for Good." This transaction is subject to Network for Good’s Privacy, Security & Disclosure Statement and the Charitable Solicitation Disclosure.